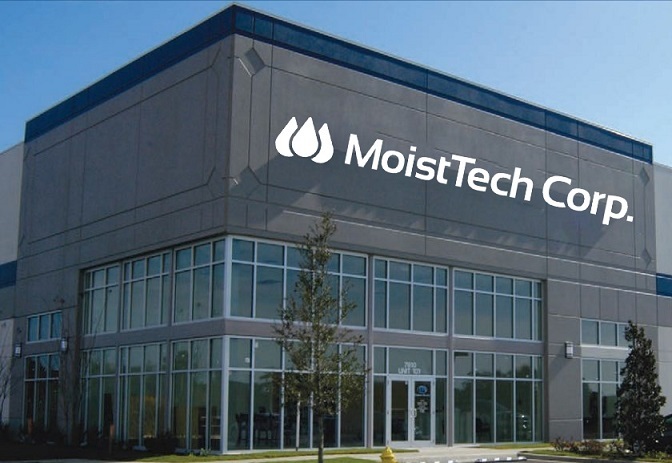 Due to its growth over the past several years, MoistTech Corp. has moved to expanded corporate headquarters at 6408 Parkland Drive, Suite 104, Sarasota, FL. Remaining in Sarasota, the move into a new, larger office space accommodates the company’s growing sales team, marketing efforts, lab & sample testing facilities, and calibration department with the needed space to expand the efforts. The new 8000-sq-ft facility will enable the company to better serve the planning needs of clients. As of September 2017, MoistTech Corp. had doubled its space and revenue in the last three years. MoistTech Corp. is a leader in moisture measurement, as well as monitoring fat/oil and coating moisture/thickness for the converting and film applications. Supported by the original manufacturers of near-infrared (NIR) technology in the industrial moisture industry, MoistTech manufactures a range of on-line sensors and at-line instruments for moisture measurement and real-time moisture process control for numerous applications.